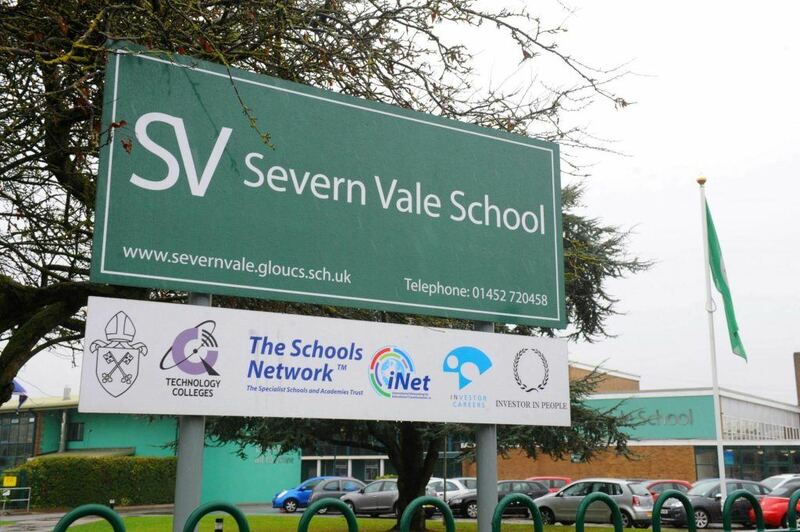 Severn Vale School is an eight form entry, 11-16 academy located in Quedgeley, Gloucester, with 235 students joining the school each year. The school has undergone a period of transformation in recent years, seeing continued improvements in student outcomes (66% achieving 5 GCSE passes including English and Maths – 2014). The school became an academy in 2011. Underpinning the school’s curriculum activity is a Citrix Xen desktop environment, delivering a virtual desktop where all required applications can be accessed from a central server. The school had used Impero for network and desktop management and a separate provider for eSafety. However, after encountering poor support on the network/desktop support side along with updates that broke functionality, it wanted to find a credible replacement for Impero. 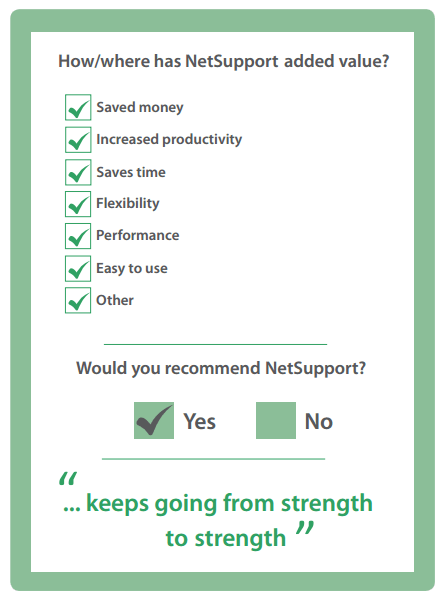 We have seen schools moving to NetSupport DNA because of its broad feature set and competitive price. NetSupport DNA seems to keep going from strength to strength. It includes all of the core features (plus some surprises: endpoint security, SNMP management and multi-site management) – and the safeguarding tools the school relies on to keep students safe. The final decision was taken after trialling NetSupport DNA, when the price to purchase came in lower than the renewal cost of the existing solutions. Recommended to the school by IT supplier, Strive, NetSupport DNA is used across the site to manage and track IT assets as well as provide teachers with comprehensive classroom management features and the safeguarding team with a complete safeguarding toolkit. It has provided one solution for managing the school’s IT whilst also safeguarding students. It offers great multi-site support and works flawlessly on both traditional (fat client) and virtualised (thin client) desktops, meaning it can be used in any school.